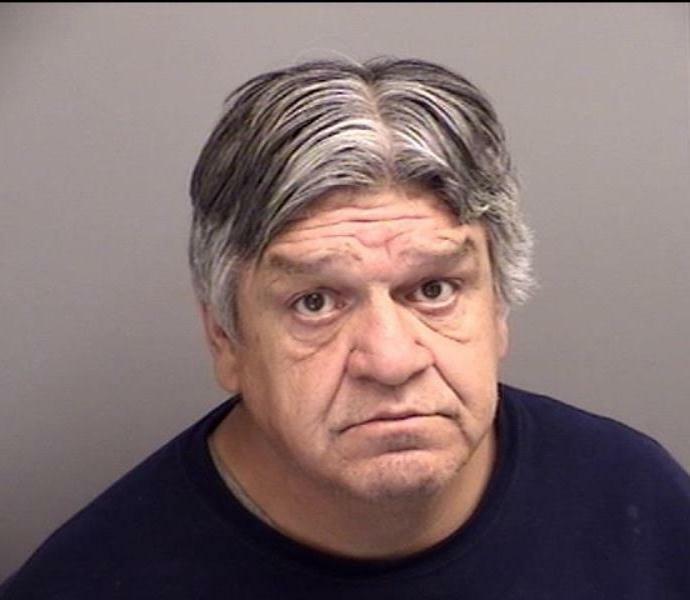 Julian Andrew Reyes, a sexually violent predator as classified by the State of Colorado, has moved 705 29 Rd. in Grand Junction. Mr. Reyes has registered his move appropriately with the Grand Junction Police Department. View the informational video here. In accordance with state law, the Grand Junction Police Department is in the process of notifying the community of his residency within the City. In addition to the information being provided to the media for dissemination and bulletins that have been mailed to the addresses surrounding 705 29 Rd., the GJPD is televising an informational presentation on the Government Access Channel (Charter Cable Channel 191) Monday, January 5, 2015 at 7 a.m., 12:30 p.m., 7:00 p.m., and 11:00 p.m. The presentation is approximately 20 minutes long. This entry was posted in GJPD News and tagged sexually violent predator, svp.